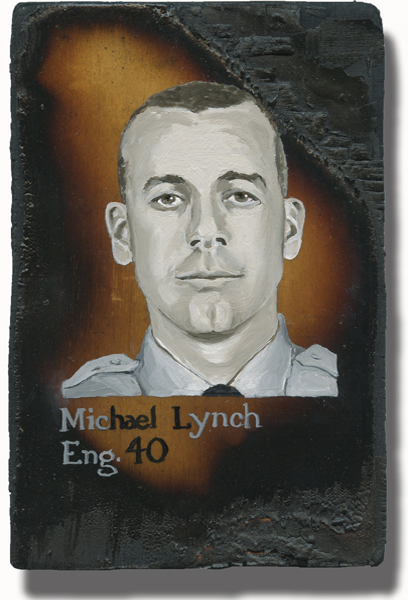 One Response to Lynch, Michael F.
Thank you to all the first responders who go in harm’s way for a stranger. I carried Michael’s name during a 9/11 stair climb memorial. Never forget.